Donate $1,000 and become a lifetime member of the Silvermine Community Association. Many of the events such as Santa at the Tavern and the Annual Pot Luck Dinner are members-only. Don’t miss out on any of these great opportunities to meet your neighbors and share time with friends. Best of all, you’ll know that your generous donation is directly supporting college-bound Silvermine students and their parents. Donate $1000 or more in a calendar year and become a lifetime member of the Silvermine Community Association. Many of the events such as Santa at the Tavern and the Annual Pot Luck Dinner are members-only. Don’t miss out on any of these great opportunities to meet your neighbors and share time with friends. 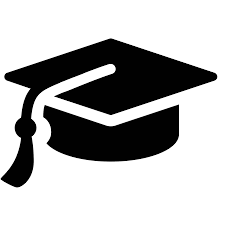 Best of all, you’ll know that your generous donation is directly supporting college-bound Silvermine students and their parents. Each year, the Silvermine Community Association releases a new car sticker, exclusively for members. Your membership comes with two free stickers. If you want additional stickers, they can be purchased for $5 each. No matter how big or small, we appreciate your generosity! Your donation is tax-deductible. Donations can be made to the scholarship fund or to the general fund in support of other SCA activities and programs. Thank you! 1-Year Membership includes 2 car stickers! 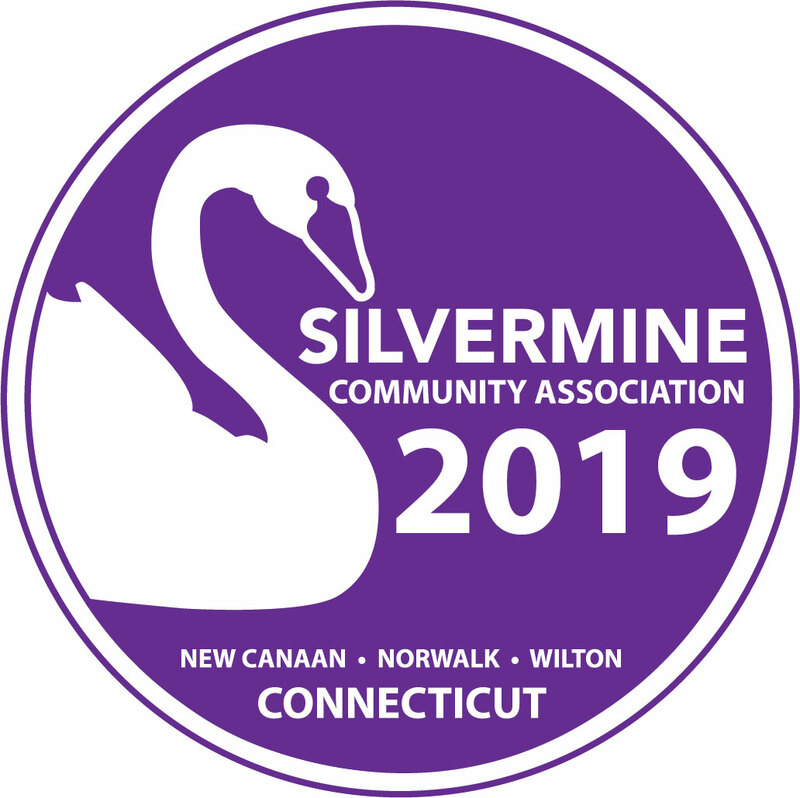 Join the Silvermine Community Association for the 2019 membership year which runs from January – December 2019. Many of the events such as Santa at the Arts Center and the Annual Pot Luck Dinner are members-only. Don’t miss out on any of these great opportunities to meet your neighbors and share time with friends. Please join or renew today. You will also be able to choose ways you want to get involved as a volunteer in one of the many activities and events.